Did you know apprenticeships are available to all current employees and new applications aged from 16 to 70. Apprenticeships are the smart way to gain qualifications and earn while you learn. You get work experience, a paid job and promotion possibilities from day one. 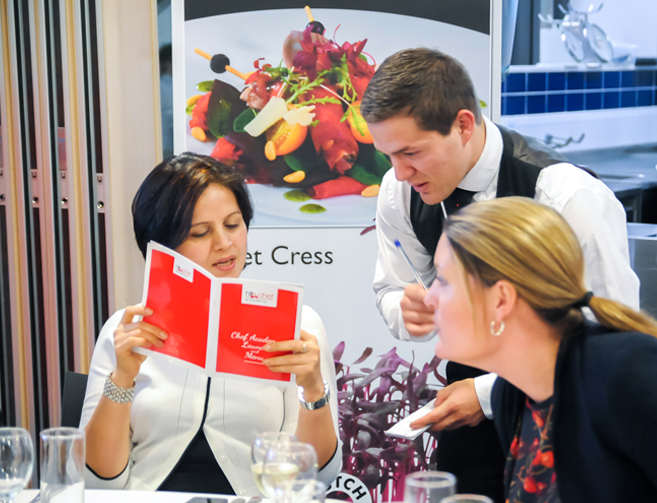 Available to all current employees and new applications aged from 16 to 70, and in the ‘world is your oyster’ hospitality and catering industry, are conveniently set at the level of entry to suit your interest. New apprenticeship standards have been developed for all sectors of the hospitality industry. They form progressive career pathways, incorporating the knowledge, skills and behaviours employers have defined for today’s industry. Because the apprenticeship scheme is designed with the help of employers, apprentices fit into their job role effectively, develop the appropriate skills and secure on-going employment. All learning and assessment is conducted ‘on the job’ so you can remain focused without the interruption of off-site study. This pleases employers too. 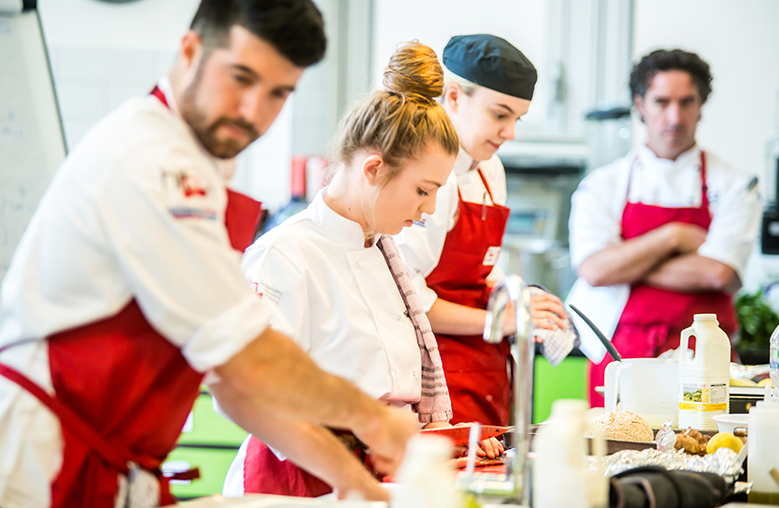 To start an apprenticeship you have to be aged 16 years or over, work full or part-time in the hospitality and catering sector with a contract of employment from your employer. You also need to be a resident in England and not taking part in any other full-time education. If you have already achieved a degree or equivalent qualification in this country or abroad, you may not be eligible for an apprenticeship unless the skills acquired for the apprenticeship are different from your degree. Your employer will specify what their entry requirements are for each specific job role and what qualifications, if any, or experience is required. One of the exciting things about this industry is the potential for securing a managerial post without the need for a degree or formal qualification when you begin. Many people carve out rewarding and successful managerial careers through a mix of on-the-job training and work experience. There are countless opportunities - running restaurants, hotels, pubs or outside catering events, or organising catering in hospitals, schools or cruise liners. This list is long and varied, and you can work in the UK or abroad. 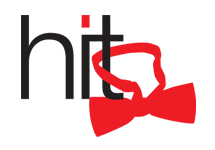 Information provided by the leading hospitality training provider across the UK HIT Training.